If this doesn’t bring a tear to your eye you’re not human. In ‘97 we saw Tiger hug his father after winning his 1st Masters. Today Tiger hugs his son Charlie after winning his 1st major in 11 years. There is nothing in sports like The Masters. 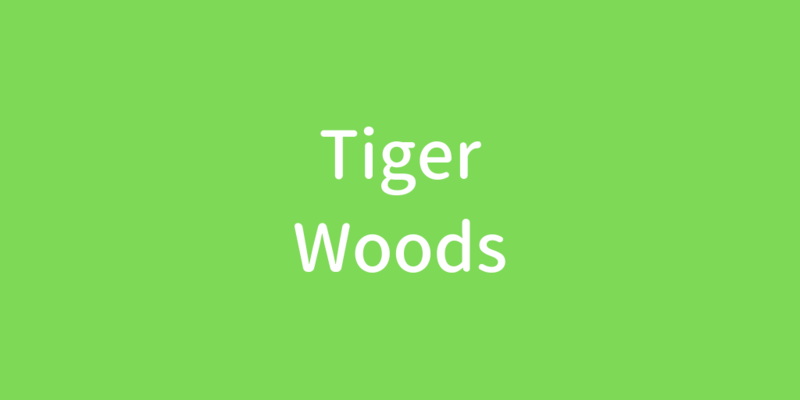 Tiger Woods wins The Masters in Augusta! At 43, Woods becomes the second oldest Masters champion ever, the oldest... Jack Nichlaus (46) in 1986.